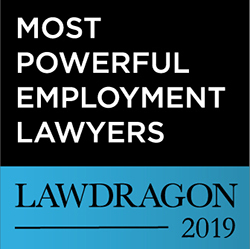 Lawdragon is proud to present the 2019 Guide to the Most Powerful Corporate Employment Lawyers, the result of hundreds of law firm submissions and editorial research conducted over the past year. This is the 12th annual guide to leading corporate, defense-side employment lawyers we have produced in partnership with Human Resource Executive (HRE) magazine. In addition to the 100 Most Powerful Employment Lawyers below, you can also view the Top 20 in Employee Benefits; the Top 20 in Traditional Labor & Employment Law; the Top 20 in Immigration; 40 Up and Comers in the field; and, for the seventh year, a Hall of Fame list. 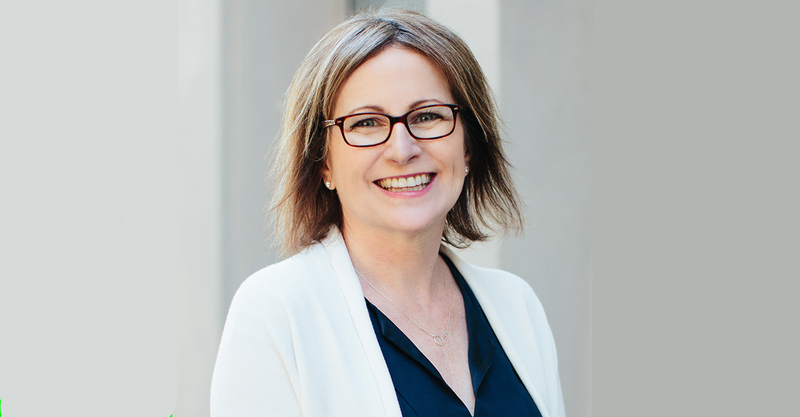 Eric Amdursky O’Melveny Menlo Park, Calif.
Robert Brooks Adler Pollock Providence, R.I.
John J. Coleman III Burr & Forman Birmingham, Ala.
Adam S. Forman Epstein Becker Southfield, Mich.
Elizabeth P. Hardy Kienbaum Opperwall Hardy & Pelton Birmingham, Mich.
Lynne C. Hermle Orrick Menlo Park, Calif.
Maurice G. Jenkins Jackson Lewis Southfield, Mich.
Wendy Johnson Lario Greenberg Traurig Florham Park, N.J.
Robert G. Lian Jr. Akin Gump Washington, D.C.
Joseph C. Liburt Orrick Menlo Park, Calif.
Fermin H. Llaguno Littler Irvine, Calif.
Alison B. Marshall Jones Day Washington, D.C.
William C. Martucci Shook Washington, D.C.
Michele Maryott Gibson Dunn Irvine, Calif.
Matthew T. Miklave Robinson+Cole Stamford, Conn.
Daniel L. Nash Akin Gump Washington, D.C.
Jessica Perry Orrick Menlo Park, Calif.
Eugene Scalia Gibson Dunn Washington, D.C.
Jason Schwartz Gibson Dunn Washington, D.C.
Salvador Simao FordHarrison Berkeley Heights, N.J.